Changeling. 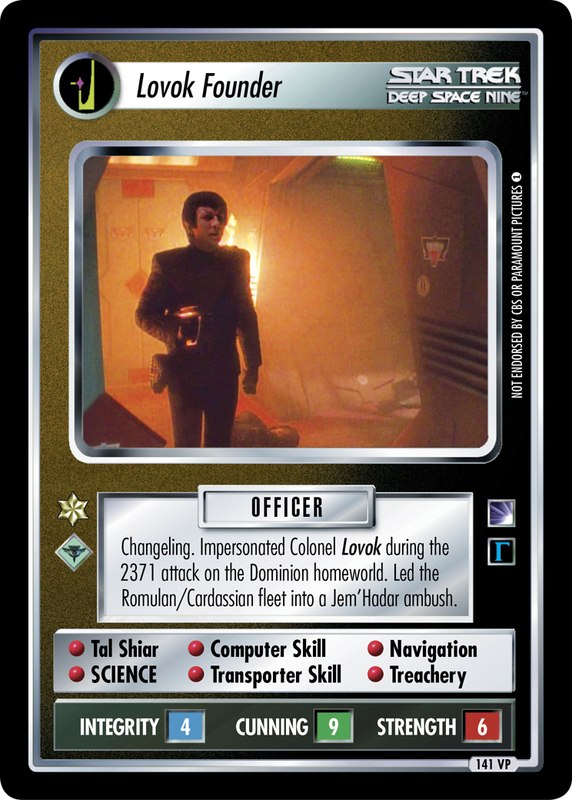 Impersonated Colonel Lovok during the 2371 attack on the Dominion homeworld. Led the Romulan/Cardassian fleet into a Jem'Hadar ambush.